Sneaking an extra Hellebore in today for good measure. Or really, just because. 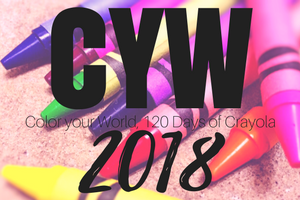 Posted on March 22, 2018, in Color Your World, CYW and tagged coloryourworld, CYW. Bookmark the permalink. 2 Comments. I’ll think of it as inspiration to get some for my garden. They are pretty inspirational. 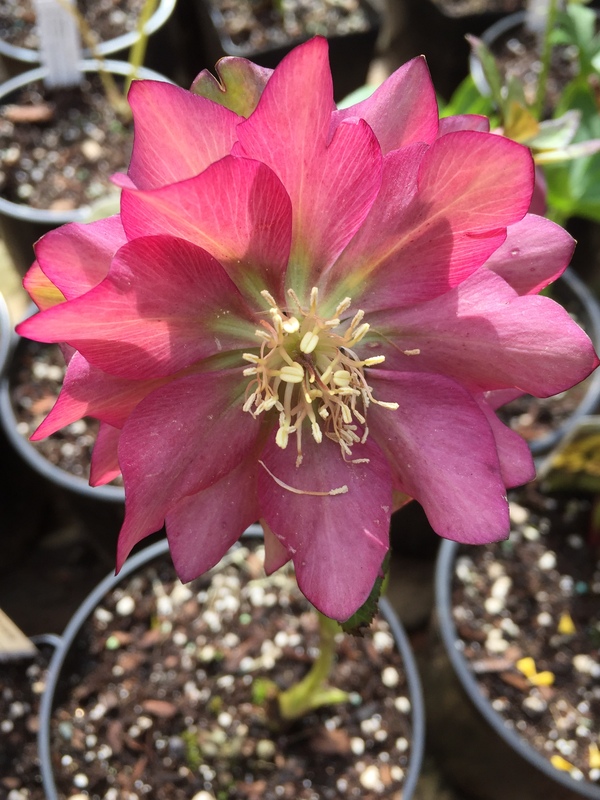 And to think I had never heard of a hellebore until 5 years ago!